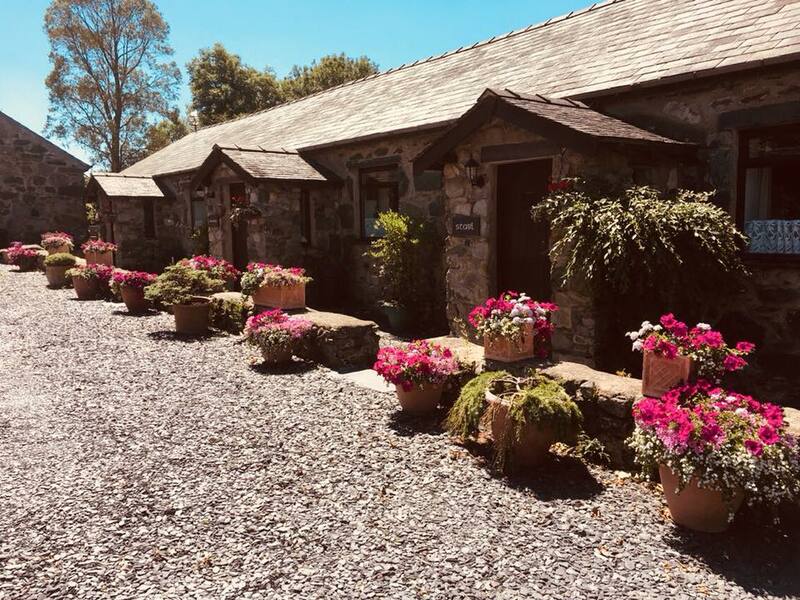 Hafoty Farm Cottages at Rhostryfan are nestled in a peaceful location between the spectacular Snowdonia National Park and the tranquil Caernarfon Bay in Gwynedd. You are guaranteed glorious views from our cottages, along with a wealth of beaches, mountains and history to explore. The holiday cottages range from characterful, traditional cottages to stylish, modern conversions, all promising you a delightful and comfortable stay here in stunning North Wales. Guests can take advantage of glorious walking in Snowdonia National Park, Snowdon itself is only a 15 minute drive away. We are close to the spectacular beaches and coastline of Anglesey and Llyn Peninsula and within easy reach of the many castles, ancient monuments and museums of North Wales. There are many golf courses, riding and pony trekking, nature reserves, bird watching, fishing, cycling on the Lon Eifion cycle way, sailing and water sports nearby.